Steps to use the QR Codes in Tamil Nadu Textbooks? HomeHow toSteps to use the QR Codes in Tamil Nadu Textbooks? 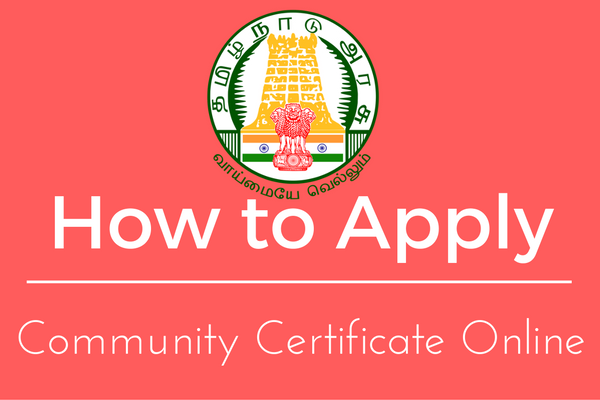 Definitive guide for Step by step process of How to use QR Codes in Tamil nadu Textbooks. An detailed explanation of how to use QR codes in new textbooks. This QR code is a new effort not to try any other state. This QR Code will be helpful for students to learn more about text resources, video clips, songs and games in different ways than textbooks. Totally there are 3 different QR Codes has been updated on Text book. E-Book: To access entire book through the E-Book Format using Phone or computer. Assessment: To know assessment each and every lessons in the book. Web Links: To know the reference of the all lessons with relevant website links. 2. Scan any lesson or poem, Maths, Science Codes using the app you will moved the visual (Video clips, Songs) and e-book format. 3. You can also share through Whatsapp also. Hope you like this tutorial if have any doubts related to How to use the TN Textbooks QR Codes please leave your comments on comment section. 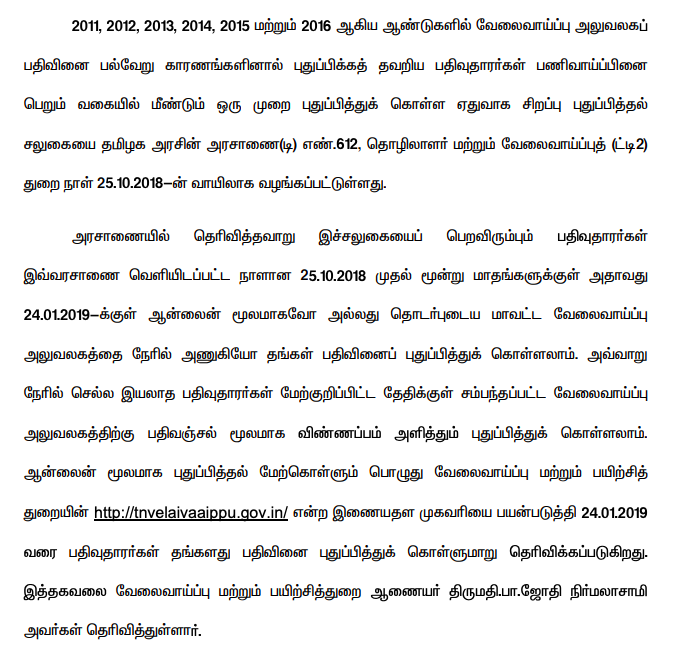 For more latest Tamil nadu education news you may visit, wwww.tnupdates.com.